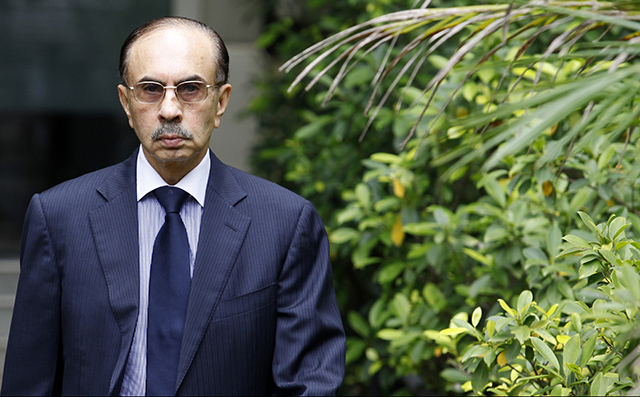 In a legal tussle between Godrej Consumer Products Ltd (GCPL) and its former top executive Arumugham Mahendran, the Bombay High Court has granted more time to billionaire Adi Godrej-owned company to file its reply. Earlier, the company had to file its reply by October 4. Justice Gautam Patel has extended the time for the maker of mosquito repellent brand ‘Good Knight’ and personal care brand ‘Cinthol’ till October 24. The court will hear the matter on October 27. Mumbai-headquartered GCPL had filed a case for breach of trust against its former managing director A Mahendran in the Bombay High Court. The flagship of the Godrej group has alleged that the former official is misusing classified information for insecticide segment, which will compete with the two Godrej Consumer brands. Mahendran had floated a new company Global Consumer Products Pvt. Ltd (formerly Global Beverages and Foods Pvt. Ltd) in 2013 after quitting Godrej Consumer, according to VCCEdge, the data research platform of News Corp's VCCircle. He had roped in Goldman Sachs and Mitsui Global Investment (Mitsui), a unit of Japan's Mitsui & Co. Ltd, among others as investors in the consumer products company. Earlier, on Septemer 26, VCCircle was first to report about GCPL dragging its former managing director to the court over the launch of a home insecticide. However, the tiff between the two started sometime in the summer of 2016 when Global CP decided to enter into household insecticides. Early this year, Global Consumer expanded its business horizon and product basket as it decided to launch insect repellent brand ‘DND’. Along with home insecticide, the company also has chocolate and confectionary products under the brand ‘LuvIt’, fruit juices under the brand Cherio and herbal beauty care products under the brand ‘Ved Rasaa’. This broadened its business mandate as a FMCG company and pitched it in direct competition with Godrej Consumer. Senior counsels Venkatesh Dhond and Ravi Kadam along with Himanshu Kane, managing partner of law firm WS Kane & Co, are representing Godrej Consumer. A Mahendran and Global Consumer are being represented by senior counsel Janak Dwarkadas and Amey Gokhale, partner of law firm Shardul Amarchand Mangaldas.